Without getting too tied down in football cliches it certainly was a scrappy game at The Hawthorns for Liverpool on Sunday afternoon. The Reds walked away with all three points thanks to a single goal from Roberto Firmino but it wasn't exactly plain sailing. West Brom are notoriously hard to break down, Tony Pulis' sides pride themselves on defence and it's no surprise that this is the first time in Premier League history that the Reds have picked up a win away from home against a Pulis team. Firmino's goal came right at the end of a dire first half. The Reds had topped the possession stats but with little to show in front of the net. It was ironic then when the Reds found their chance from a set piece. 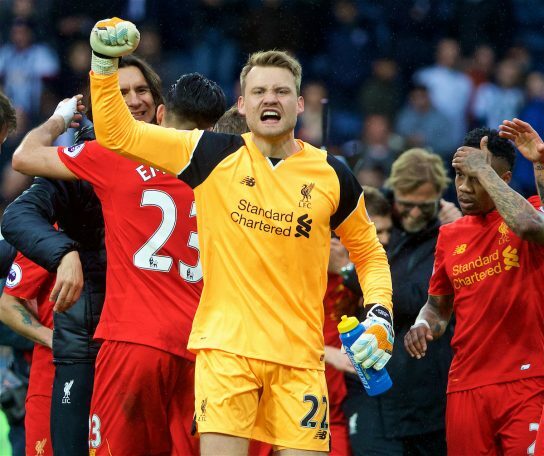 A free kick flicked into the box was knocked on by the tiny Lucas Leiva to Firmino who headed home past Ben Foster. For set piece specialists the Baggies looked rather deflated after conceding on the stroke of half time but they weren't out of the game.